Alternatives to single-use plastic | Refill | What are your options? Guidance for food and drink businesses on the alternatives out there to single-use plastics. Since you have joined Refill you may be considering other ways to reduce single-use plastics in your business. 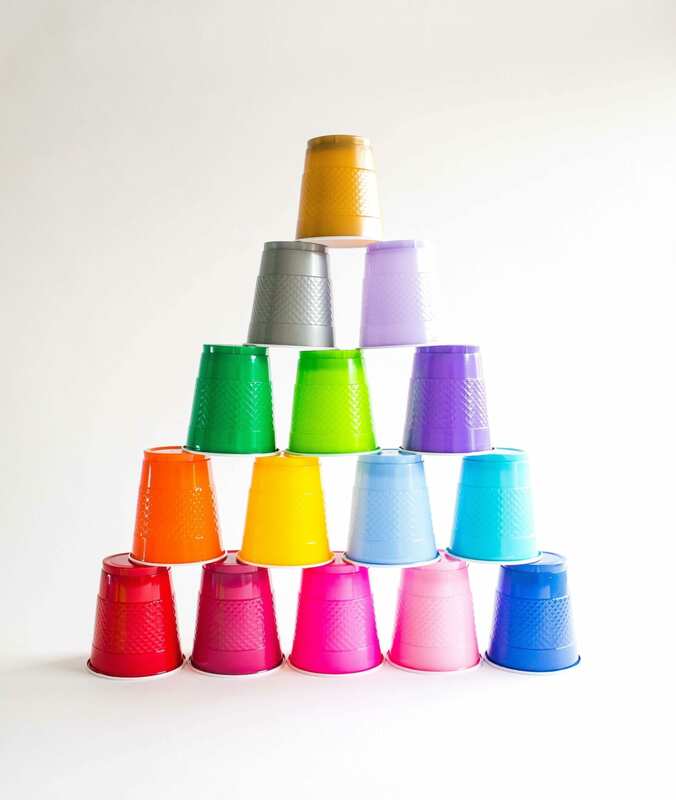 These answers are mainly aimed at cafes, bars and restaurants but if you have questions about any other plastic items, please get in touch and we can add to the FAQ’s. What are good alternatives to single-use plastics? Are they leaving your site for a takeaway or being used on site? How does it need to be disposed of? Because of the materials required to keep producing single-use items and the difficulty in disposal (see below) we would always recommend looking at reusable solutions, which in terms of materials like cling film is easily achievable in a food business. Although there are alternatives to single-use plastics we’d go for the reusable alternatives every time. These are oil-based plastics which are designed to break down into micro-plastics on contact with sun and oxygen. 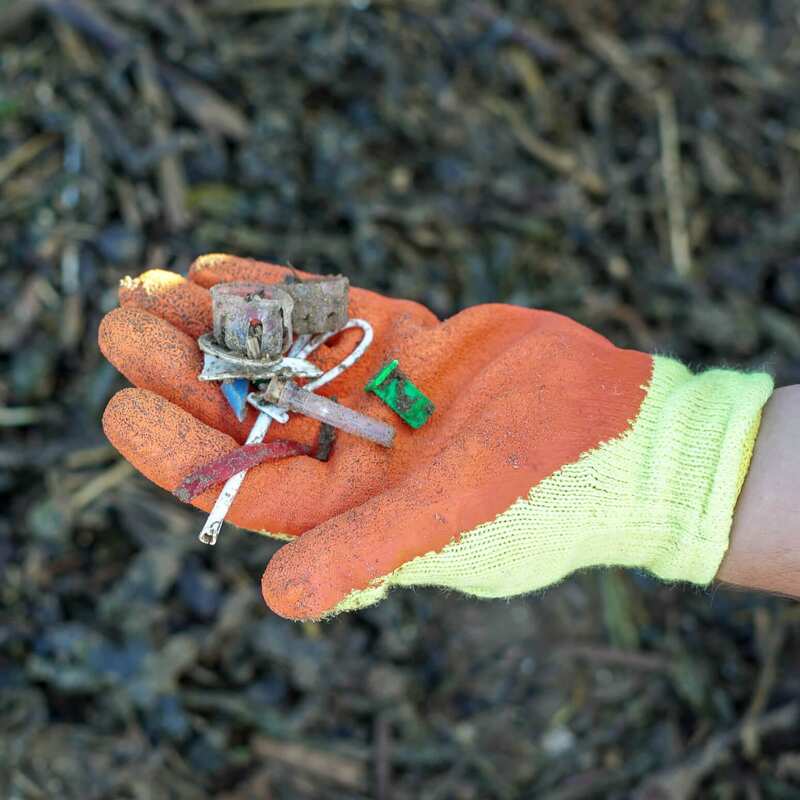 So, if these end up as litter they are bad news because they are micro-plastics and the chemicals in them will leach into the natural environment and get ingested by wildlife. These should be disposed of in a general waste bin if used at all. In fact, these are so bad that the EU Environment Committee is calling out to ban these by 2020. And compostable or biodegradable plastics? These are confusing because some biodegradable plastics are made from oil and some are made from plants. Compostable plastics (PLA) are made from cornstarch or a bi-product from sugarcane. However unlike plants that biodegrade and compost quite easily, compostable plastics only breakdown in an industrial in-vessel composter. There are only 54 in the country and they would need to know in advance what you are sending them. So if you have compostable plastic takeout pots, coffee lids or glasses and they become litter, get chucked into a general waste bin, or in a home composter or an anaerobic digestor, they will not become compost. Together, we have the power to reach, influence and drive change in the corporate sector to prevent plastic pollution at source! 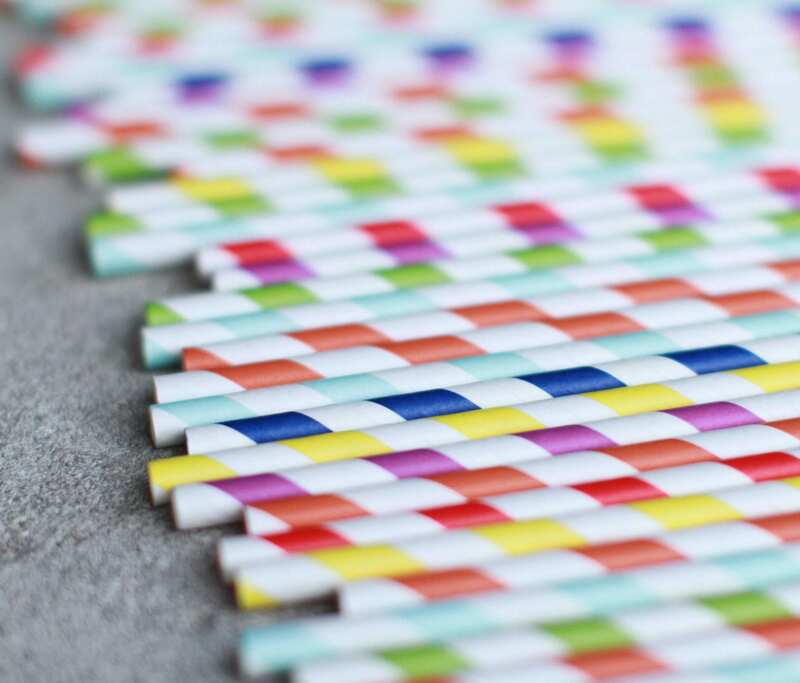 Why should I switch to paper straws? The benefit of paper straws is they really do break down on contact with water, so they don’t pose a threat to wildlife, unlike compostable and oxydegradable straws. But, the paper is made from trees which require a large amount of water and chemicals for processing. Check with your waste collector on where these should be put, as paper contaminated with sticky liquids may not be acceptable although due to the quantities being nominal it may not be an issue. Making straws optional by just having on a bar is a great way to save money. What about paper, card packaging and coffee cups? FSC certified so it is from managed woodlands. Has recycled content like Kraft boxes. Or made from a bi-product like bagasse, which is made from sugarcane. Then you need to check what they are lined with- plastic or PLA if it has a waterproof liner. These will mean they won’t decompose if they become litter, even the compostable PLA material. What if they have compostable liners? Boxes or cups with a compostable liner would need to go to an in-vessel composter to be processed which if they are leaving your premises is hard to ensure. If any of these items end up in the landfill and don’t go for incineration, they could leach methane as they decompose which is a dangerous greenhouse gas. What are the reusable alternatives? reusable metal or bamboo straws. In terms of coffee cups, there are plenty of reusable options. 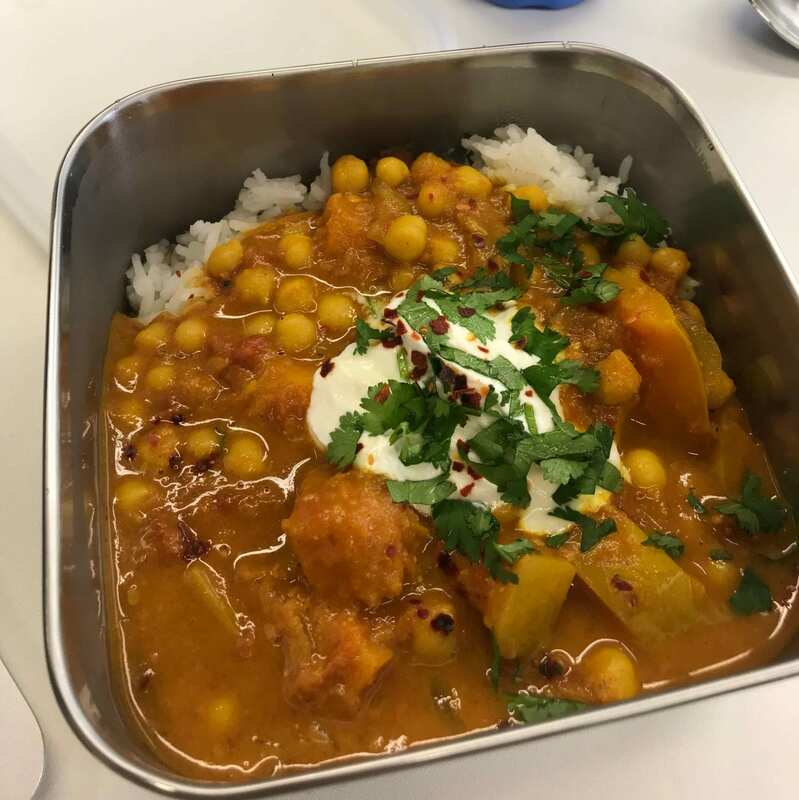 And with takeaway boxes, Chai Wallahs in Bristol offers free onion bhajis if people bring back the plastic takeaway box that their dahl or curry was served in. What have other businesses done? 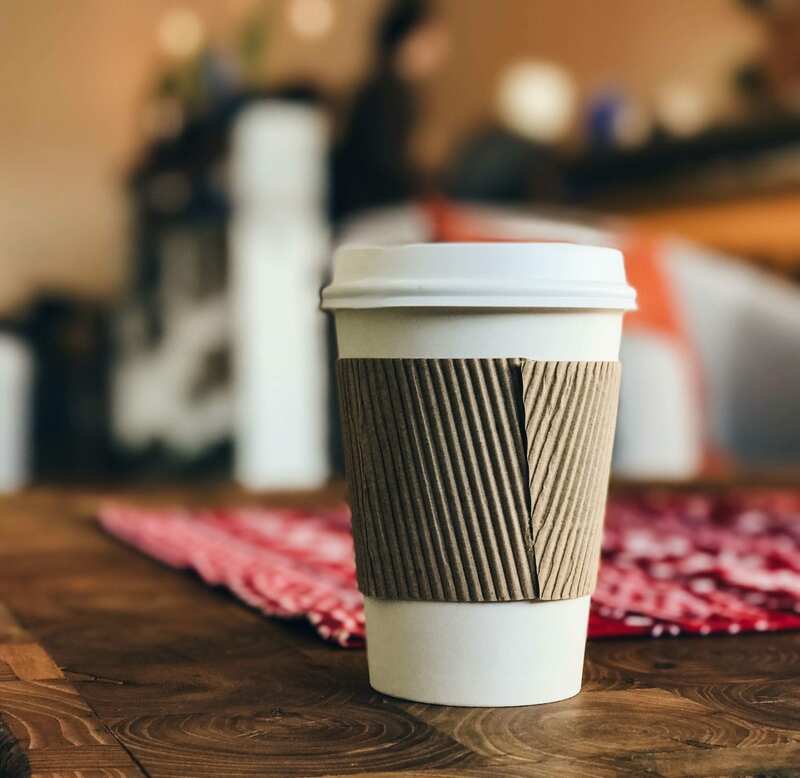 Boston Tea Party, a south-west café chain have stopped serving single-use coffee cups completely. They now only serve in reusable takeaway cups. They have sold reusable coffee cups at cost price and also run a loan scheme where someone pays for the cup but can bring it back and get a full refund. They say they have lost a few customers but have also gained more who love their ethics. In terms of takeaway boxes, Chai Wallahs in Bristol offers free onion bhajis if people bring back the plastic takeaway box that their dahl or curry was in. What single-use plastics can I address now? Cling film – Start using reusable, sealable boxes instead of clingfilm. You probably have plenty of containers that you can use but may need to invest in some for cakes and other things that need to be flat. Plastic glasses – If you serve water, beer or spirits and you have to use plastics for health and safety go to reusable plastic or metal glasses. Even if you are recycling your disposable ones, more resources are being produced to keep up with the demand for more single-use items. If you have any questions about our corporate partnerships, please contact Alannah our Partnerships Manager at City to Sea.